Are you sick of feeling violated or taken advantage of by large companies and people who take your images for their own gain? 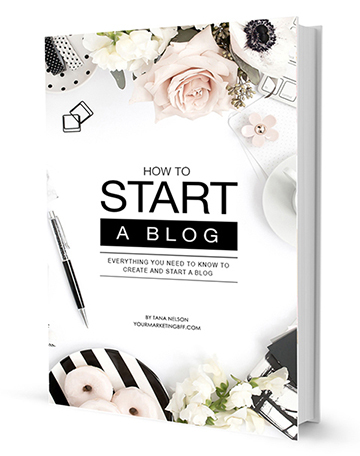 One thing that bloggers often worry about is someone using their photos for monetary gain. When this happens, I want you to know how to deal with illegal use of your images and get compensation. First, how do you know if someone is using your photos or images? I tell you exactly how HERE. Commercial use: meaning someone is ultimately getting money for using your photos. Non-commercial use: meaning no money is being made. Permission granted: meaning you agreed to their “terms” without even realizing it. Someone on Instagram or in a blog post sharing your photo to be a part of their curation is harmless, as long as it is done correctly by crediting you with a link to your site or social media account. Yes, when someone blogs my work, it brings traffic to their site, but it also drives traffic to my site too. I don’t lose anything as a result of this, I actually gain… I gain new traffic and hopefully gain new followers. It’s very different when someone is using your work and claiming it as their own. 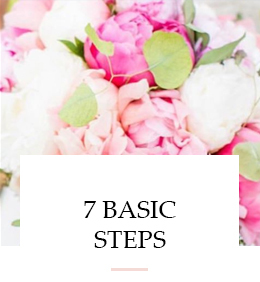 Or what a lot of bloggers are seeing is someone who is using their photo on an advertising publication, or a high traffic site that is ultimately getting money for using their photos (along with their affiliate marketing links). For example, sites like Buzzfeed – a multi-million dollar publication – using your photo to increase their pageviews and get money. I also want you to be aware of sites like Houzz who are using your photos for their own monetary gain, but in their case you actually granted them permission without realizing it! Note: Please READ site’s like Houzz ‘terms’ before clicking accept, because you are literally granting them freedom to do whatever they want with your photos, legally! What do you do if someone is illegally using your images? Check out the article or link with your photo in it. Send an email + bill them. I’m contacting you because my image was used without my consent and with a shoppable link. I’ve attached an invoice to be paid for image usage. -Do a follow up email. If still nothing, you could legally present a “cease and desist” demand letter or prepare a DMCA Takedown Notice. Both of these are a pain and can be costly, but if this is a major problem for you, know that legally you have rights. When someone uses your intellectual property without your permission do not feel helpless. The DMCA (Digital Millennium Copyright Act) has been put in place to help protect you without your work having to be copyrighted. -Want to learn more about ‘what is a DMCA takedown’? Read HERE. -Want something to walk you through the steps for the DMCA Takedown notice? Go HERE and HERE. -Want another sample DMCA takedown letter? Go HERE. If someone is using your work and claiming it as their own, that’s theft. And if sites like Buzzfeed (and sadly, so many others) that have been known to regularly steal work, I’m telling you this is not okay. But if someone blogged (or shared) something they like without proper credit, then it’s best to just approach them kindly and ask them to provide you with credit + a link to your site or feel free to ask them to remove your photo from there site. At the end of the day, they are your images – so you get to decide what is best for you/your business. 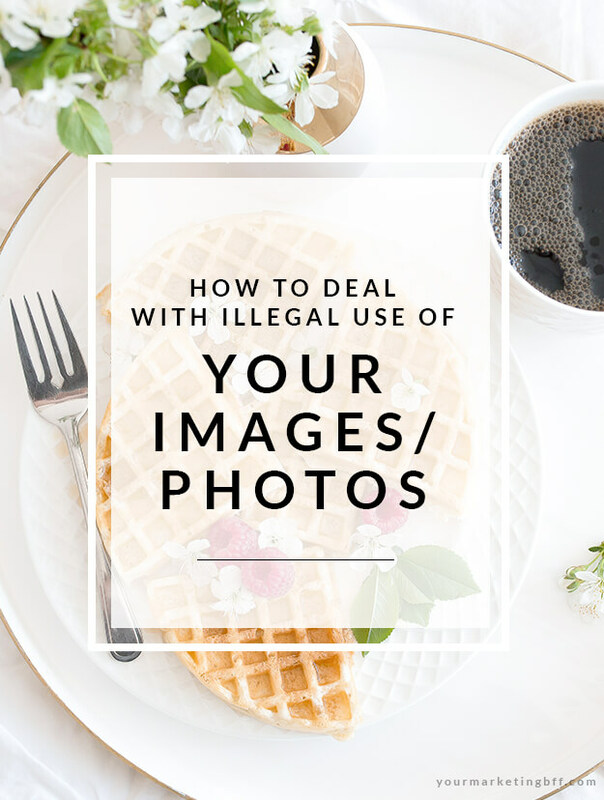 BE AWARE: This is becoming more and more of an issue for bloggers and so knowing how to deal with illegal use of your images is key. As bloggers, we need to ban together. So if you see yours or other blogger friends’ images and things seem “fishy” please let them know. This is how we can all continue to shut these AWFUL VIOLATIONS DOWN!!! Best working in numbers. Consider this my service announcement!